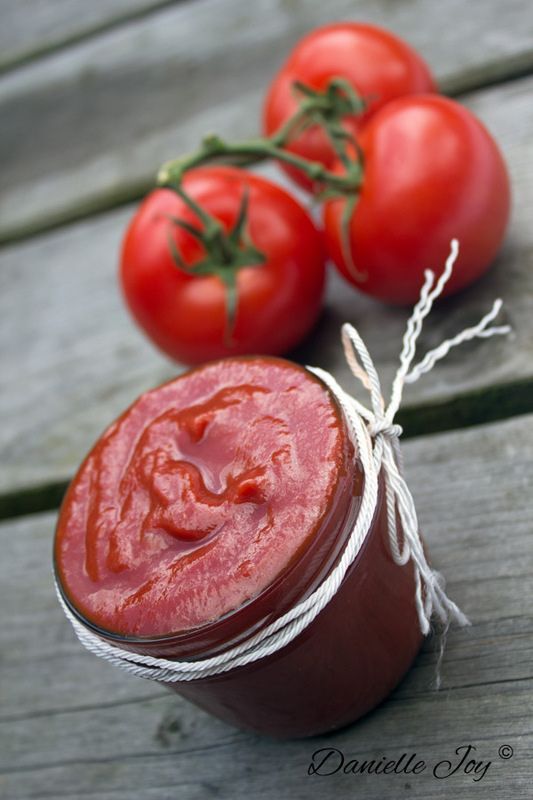 Sugar-free Tomato Ketchup - Your process has a purpose. Thanksgiving is just around the corner, and I will be sharing the perfect recipe for it next week that uses this delicious ketchup. Store-bought ketchup contains a ton of sugar, but this ketchup contains absolutely no refined sugar, yet it tastes amazing! It’s perfect on veggie burgers, with sweet potato fries, or for making pasta sauce! Tomatoes are full of vitamin C and antioxidants — great for cardiovascular and bone health. It’s super simple to make. Give it a try and let me know what you think! When boiling, reduce heat and simmer for 20 minutes, stirring often.